Margaux Joy DeNador is a Creative Life Balance Coach, Singer Songwriter, author of "The Art of Living a Life You Love" and the host of Live Your Music. Join Margaux Joy as she talks with guests who are living their music. Her intention with this show is to encourage you to live the music in your Heart. What are your Heart's Desires? What are your Dreams? What gives you joy? What "music" do you hear calling you? I am happy to have Lauralee Brown as my guest for Live Your Music 04/24/19. Lauralee Brown is a Marin County based vocalist/entertainer who enjoys singing jazz, rock, pop, blues, country and any song that speaks to her heart, no matter the genre. Originally from Albuquerque, New Mexico, Lauralee was born into a creative family of musicians, artists, poets and performers; at family gatherings there was always music and sing alongs. Ever since she was a little girl, Lauralee has been writing songs, singing to herself and anyone else who would listen. Later she taught herself how to strum on a guitar to accompany her singing and songwriting. Over the years Lauralee has been involved with numerous original projects and bands. She wrote melodies and sang lead for the all original hard rock fusion band The Calling. She helped put together the all original folk rock group Reeking Havoc playing music, songwriting and recording 1998 - June of 2004, and also formed the folk-style acoustic group Acoustic Sounds. Now she is doing what she calls her Acoustic Lounge which features Lauralee solo and/or with guest artists. 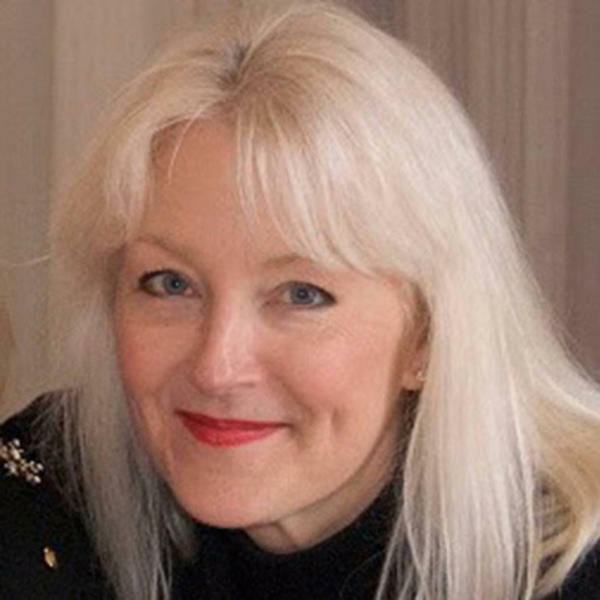 From 2000-2008 she produced and hosted two radio shows for Radio Sausalito: Your Sausalito Music Scene and Bay Area Jazz Spotlight. Currently Lauralee co-produces and hosts The Little House Lounge Singer Songwriter Series with partner in musical shenanigans Joel Schick. She also is a co-manager for West Coast Songwriters' San Rafael Chapter.